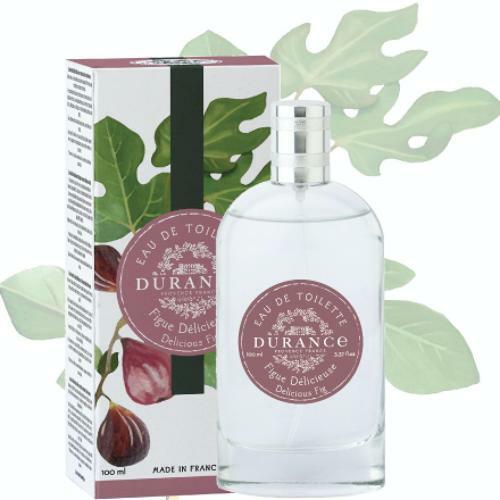 Describes a joyful summer atmosphere and picking sun-ripened figs. it evokes the full flavour of this Mediterranean fruit in a floral and fruity accord. This extract has been delicately harvested in Provence.